Good news to all travel enthusiasts out there! 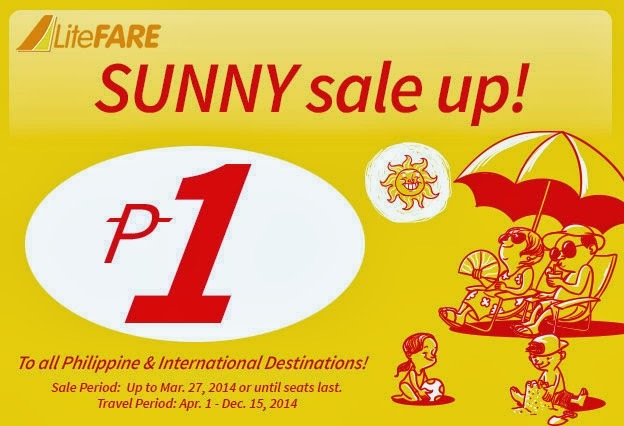 Seat sale is up to all Philippine and International Destinations! Check out Cebu Pacific website right now! Here are sample computations of how much you will potentially be paying.